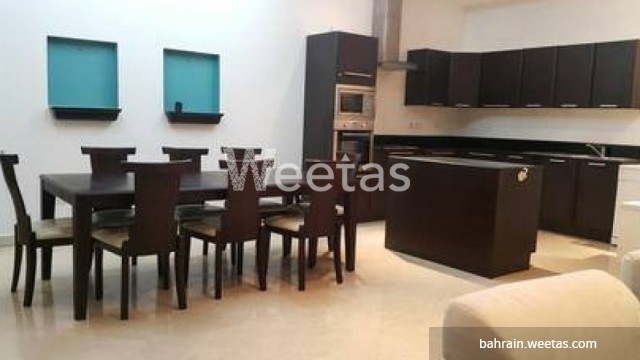 This is a large 2 bedroom fully furnished flat for rent in Juffair district. The flat has 3 bathrooms, a large living room, a large balcony overlooking the city, and an interesting wide set of amenities. Flat occupants will enjoy a swimming pool, sauna, steam bath, fitness gym, car parking lot, and many other. 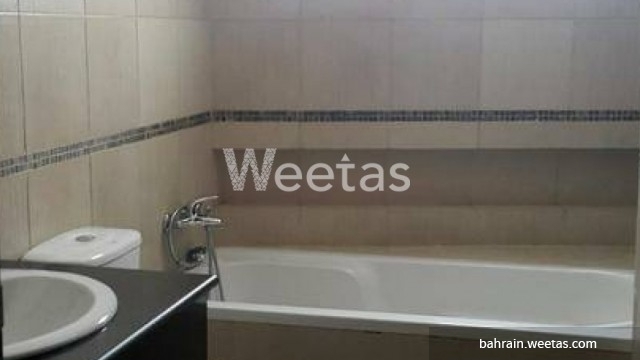 Rental price is BD 575, call us now for more information or reservation. 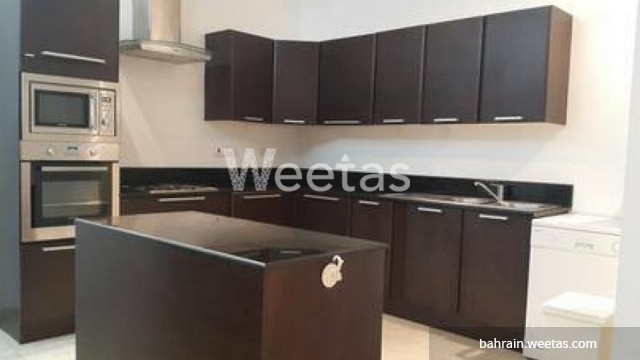 This property costs 8.3% less than the average 2 Bedrooms Apartments in Juffair area.